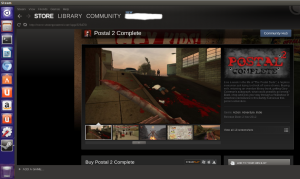 Forbes Carol Pinchefsky also reports that, popular Portal 2 is also available for Ubuntu’ers and Linux’ers if you’re running Valve’s Linux Steam client. I still have to run it, now I have a good reason to. 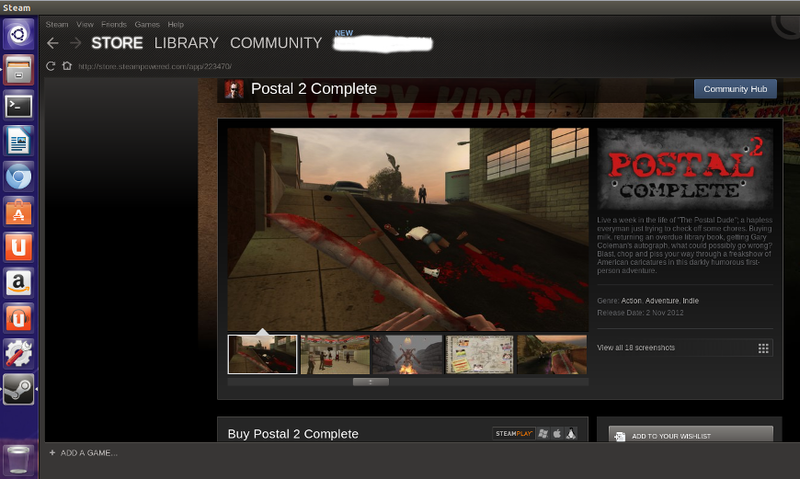 “Although the Linux version doesn’t show up in the Steam Store yet, Linux gamers who already have Portal in their library will see Portal (Beta) appear”. Happy gaming.